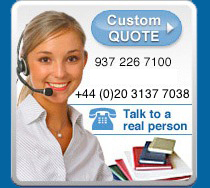 A few possibilities...we can make virtually any book you can think of. 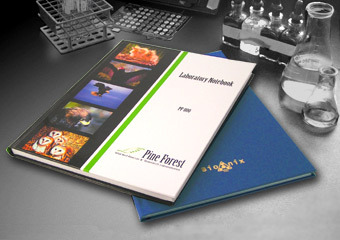 We will be glad to send you a free sample Laboratory Notebook if your company has more than 100 users of such notebooks (one sample per company). 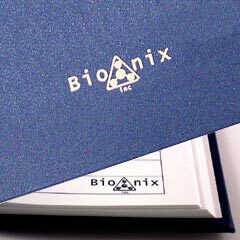 If you want us to make you a highly Customized Notebook, then please contact us about the possibility of getting a free sample.